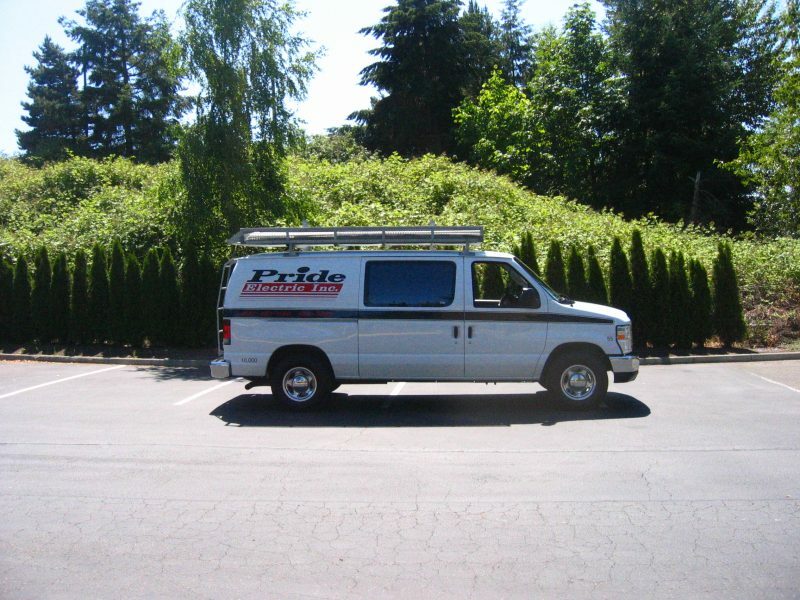 Our 24-hour commercial response sets us apart from other commercial electrical service companies and affords us the opportunity to be a solid business partner for you and your clients. Pride Electric offers FLIR-certified electricians to perform infrared thermal imaging inspection for your electrical systems. The objective of infrared thermal imaging is to locate potential problems in your electrical systems before electrical system failure, by detecting and measuring abnormal temperature rises within the system. Determining the existence and/or severity of a problem is a critical part of our total preventative maintenance program. By identifying and defining problems, our clients can schedule outages and repairs instead of waiting for failure to occur.